A top of the line classic rock and blues band.A rare father/son combo covering your favorites of the 60's-90's. One of the best backlines in the area supports the powerful vocals. 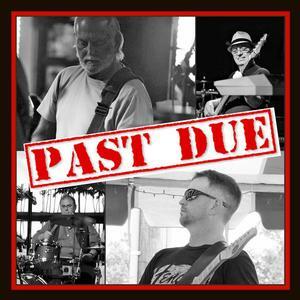 John Currier-vocals/guitar, Rick Currier- vocals/ guitar, Frank Timpanelli- drums, Bill Spicuglia-bass. Known for spot on harmonies and total band chemistry, we are a must see!